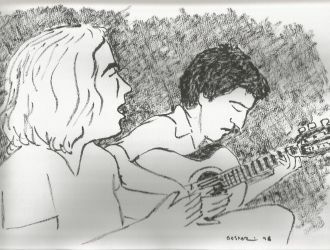 Flamenco Underground is a company specialised in Flamenco created by Marga Pérez and Philip Adie. 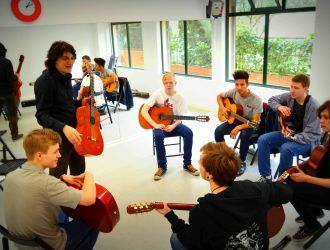 We provide performances, workshops, private lessons and trips to Seville for studying Flamenco. 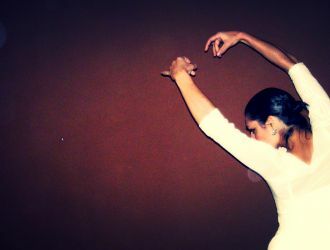 We have been performing, teaching and organising flamenco events since 2005. 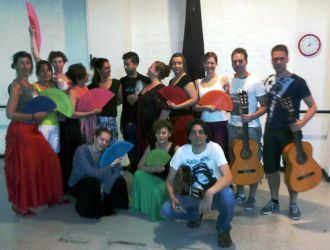 If you want to form part of our flamenco community then join our mailing list. For new subscribers we offer a 10% discount on your first class or workshop. You will receive news about our activities and be the first to be informed about workshops and special offers. Trip to Seville, 19th to 26th April!! Flamenco Underground © 2018. All Rights Reserved.